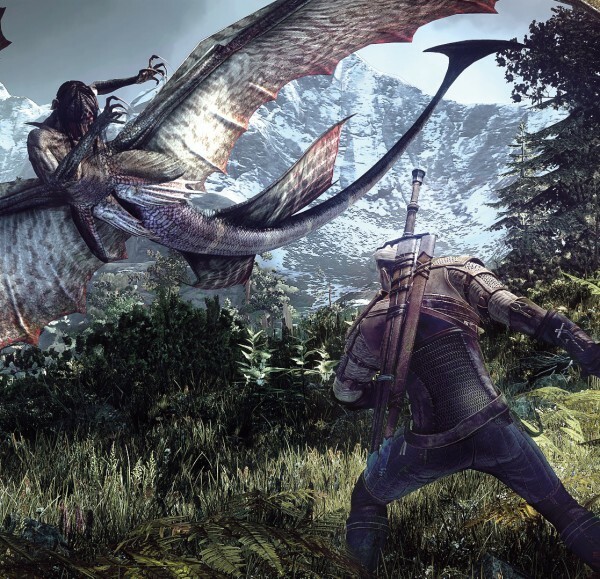 The Witcher 3: Wild Hunt has sold 6 million copies, and CD Projekt also revealed the title’s £53/$81 million budget today. That’s 1 million a week. The actual count is 6,014,576 copies, and 1 million activated through GOG. Figures were posted in the firm’s latest financial report [PDF]. CD Projekt net profits totaled £41 million during the first-half of 2015. Two more expansions are in development for the RPG: Heart of Stone and Blood & Wine. 16 pieces of free DLC have been released since launch.